When cups, plates, glasses, pans and trays come back to the warehouse all at once, there’s no time for sorting, and everything must be ready for the next event. 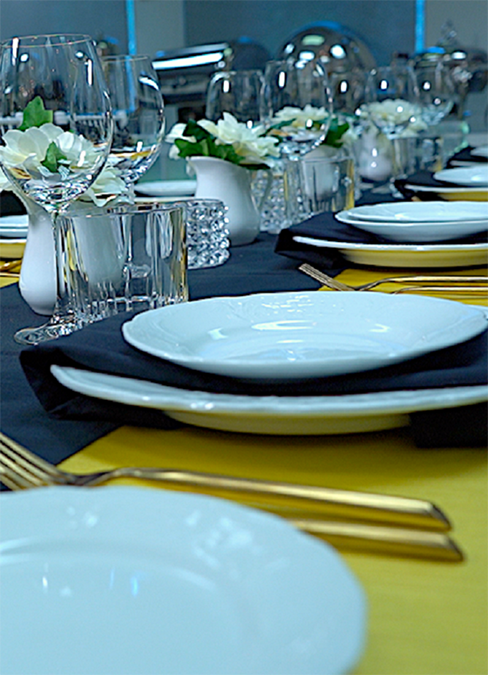 More than that—the result must satisfy the highest cleanliness and safety requirements, because when it comes to the catering and rental business, sparkling clean washware and brilliant glassware are not optional. Lucky for you, MEIKO tackles these challenges and brings the cost of cleanliness under control. We substantially reduce water, chemical and energy consumption using innovative warewashing technology, as demonstrated in our work with Rentals Unlimited. Rentals Unlimited is the greater-Boston area’s premier rental and event company. Comprised of six offices spread across Rhode Island and Massachusetts, the company has expanded its inventory to include many specialty items, décor linens, fine china and crystal—always striving to bring the latest design trends to its customers. The MEIKO project is a great investment, as Bob Bannister, director of internal operations at Rentals Unlimited, explains. 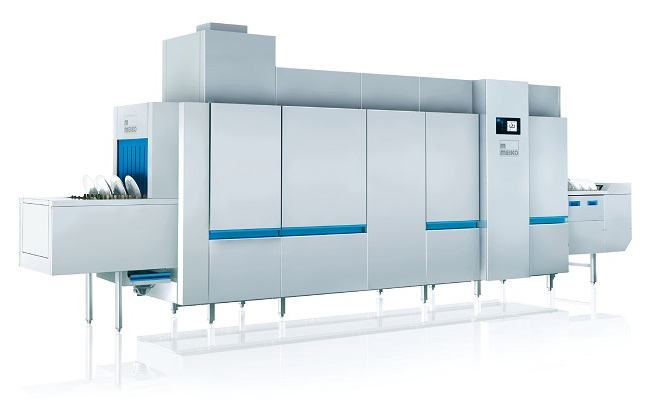 The MEIKO M-iQ flight-type dishwasher used by Rentals Unlimited redefines dishwashing technology. Intelligent, innovative and efficient, the M-iQ provides maximum cleaning effectiveness, minimizes water, energy and chemical consumption, and dramatically reduces environmental impact. Additionally, intuitive one-touch operation and clear display symbols make operating this machine exceptionally easy. When it came to finding the right fit for their business, Rentals Unlimited was impressed by the efficiency, user-friendliness and high quality of MEIKO’s M-iQ flight type dishwashing machine. 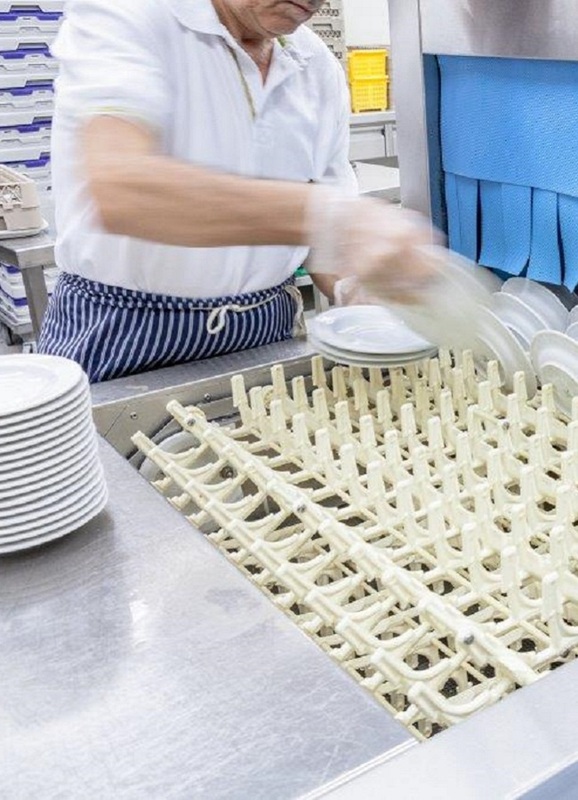 The company continues to benefit from this innovative dishwashing solution — both financially and operationally.